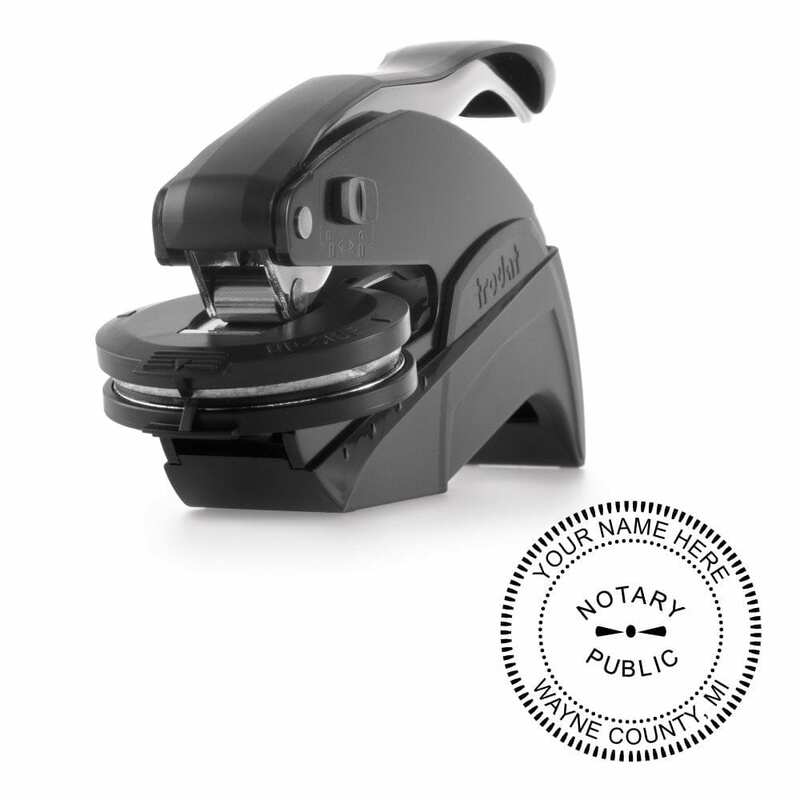 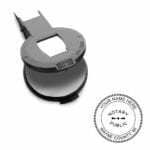 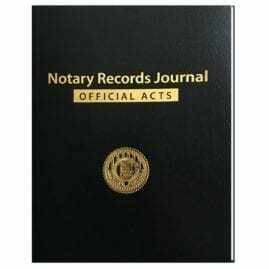 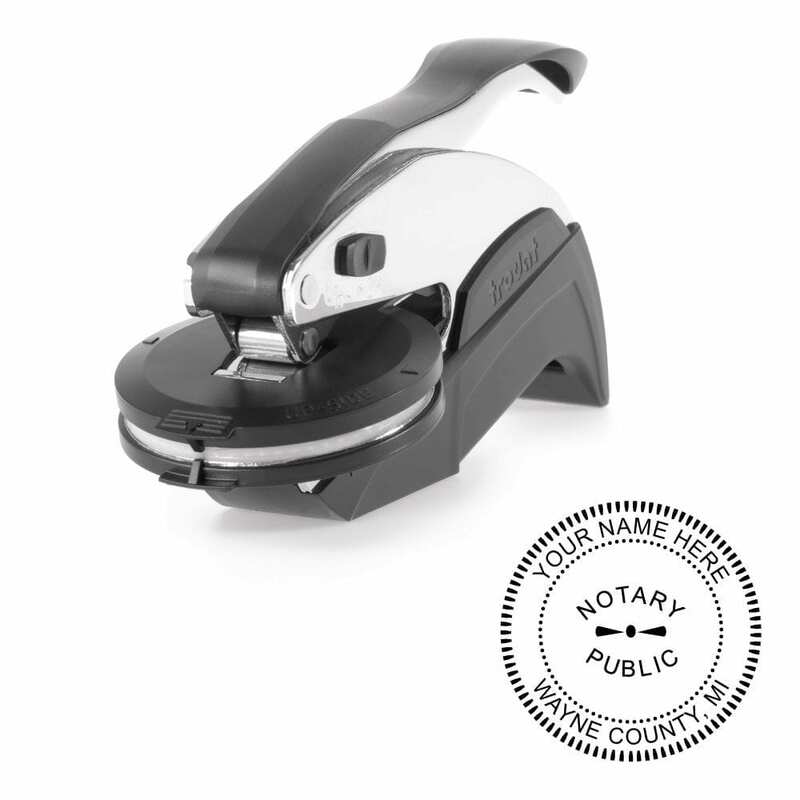 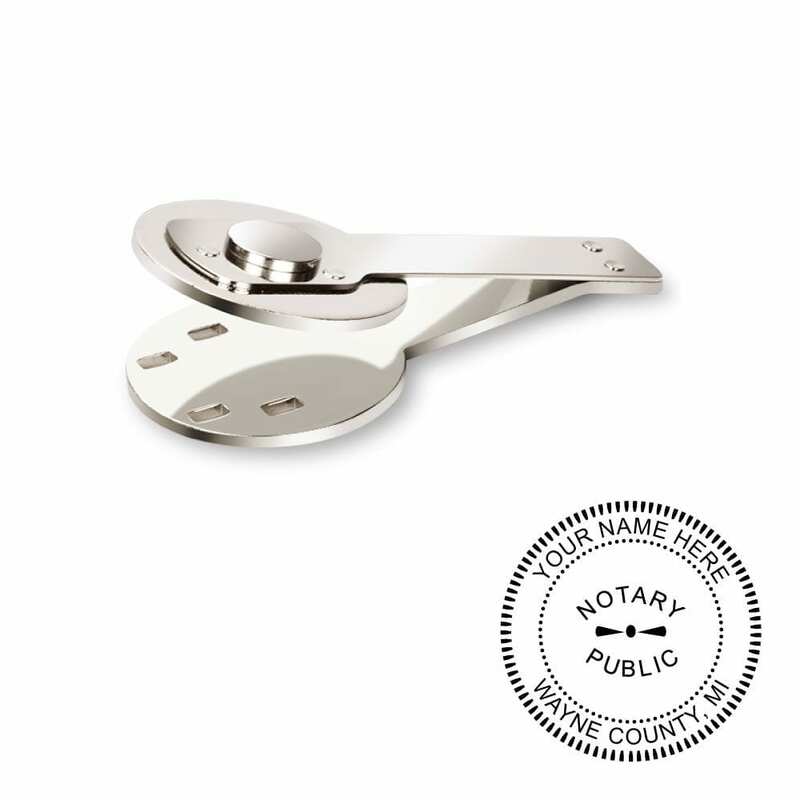 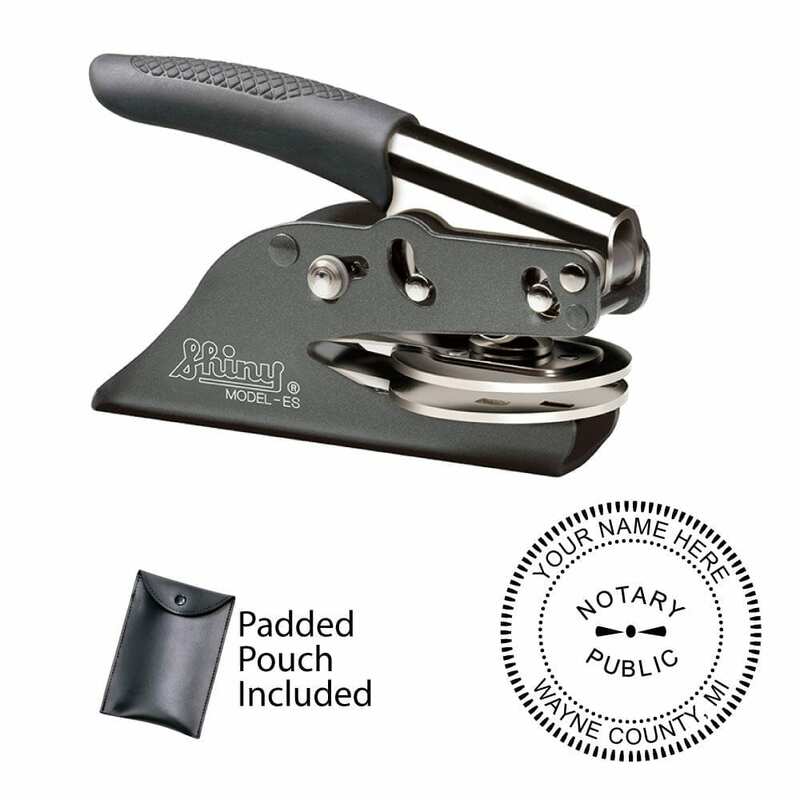 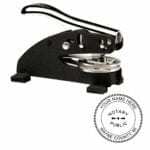 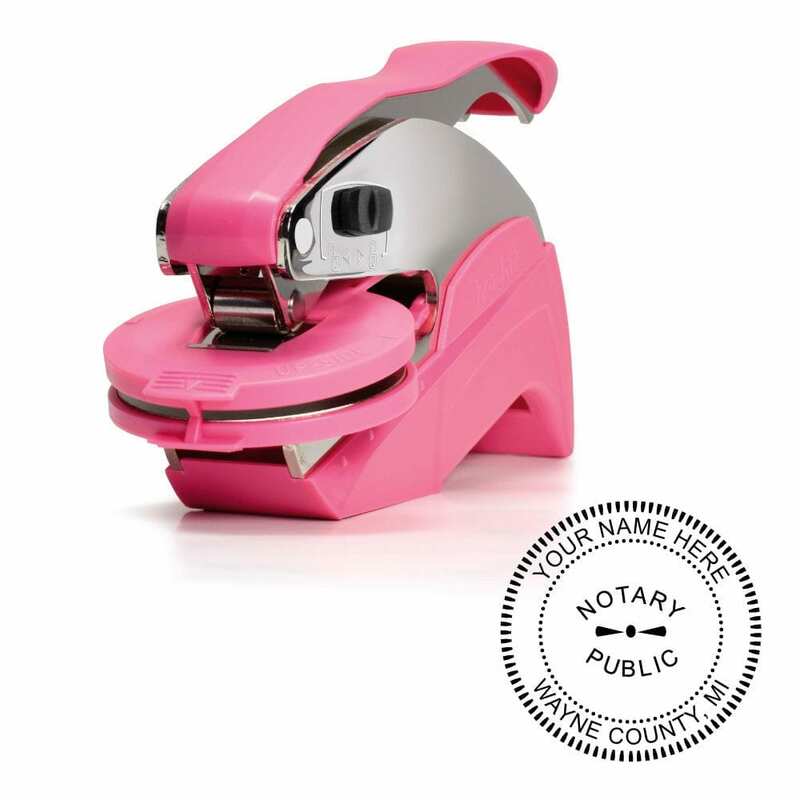 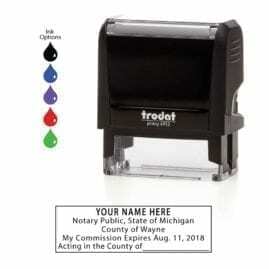 Choose your desired Michigan notary embosser type and color below. 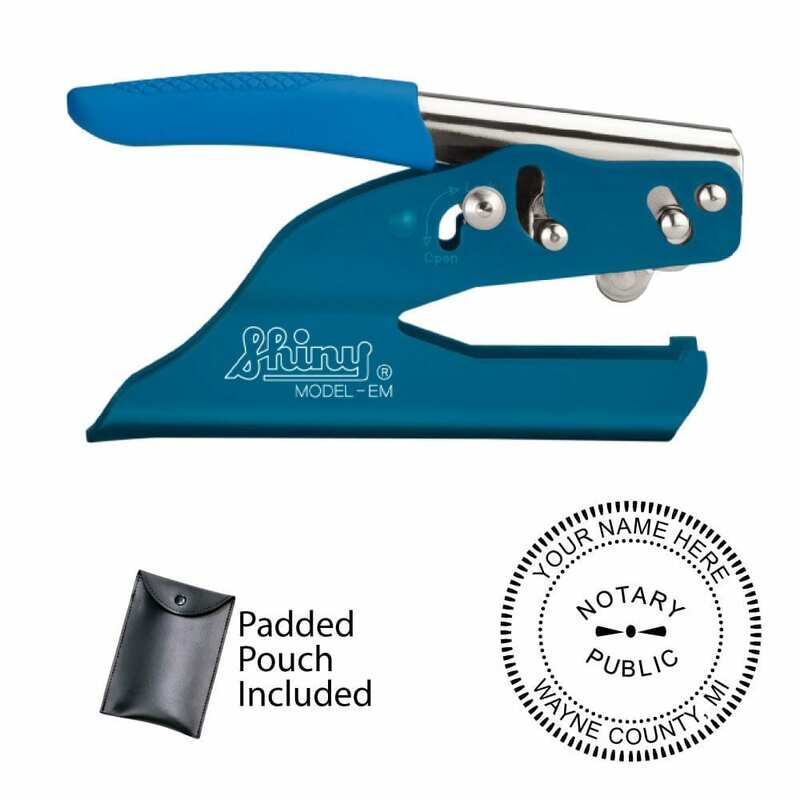 Start by choosing the embosser type, then embosser color. 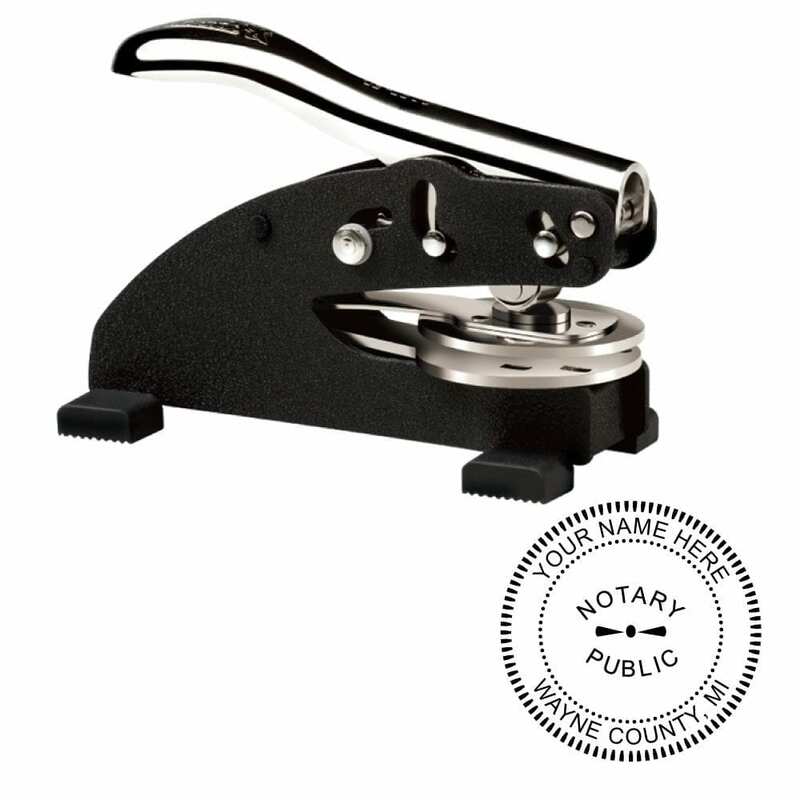 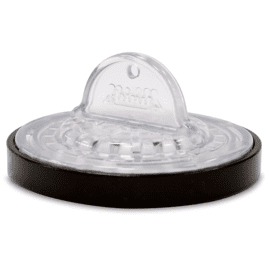 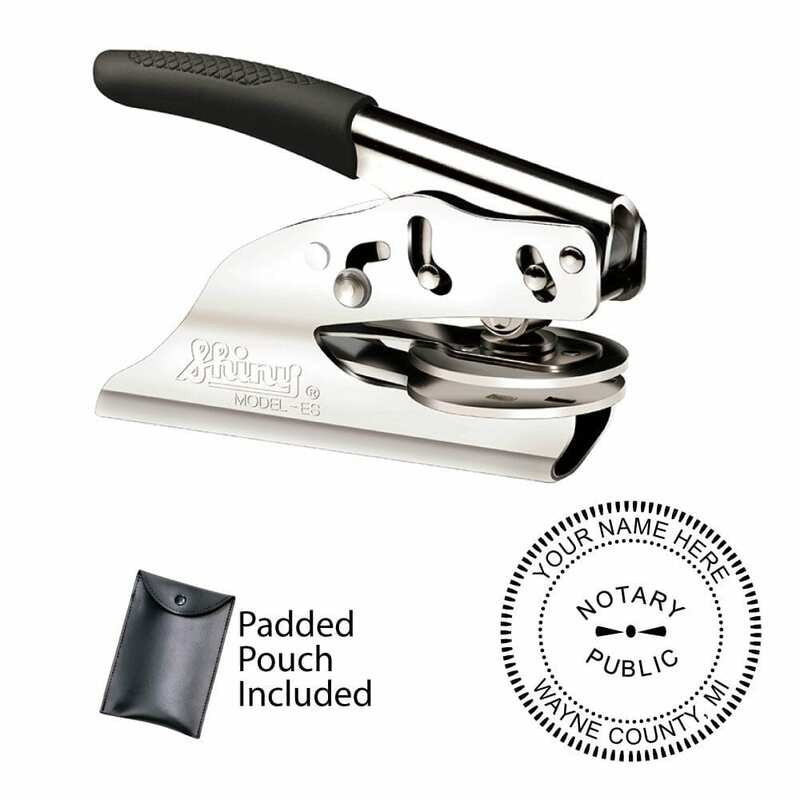 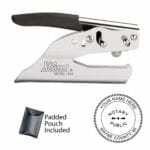 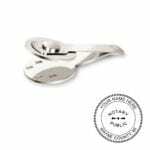 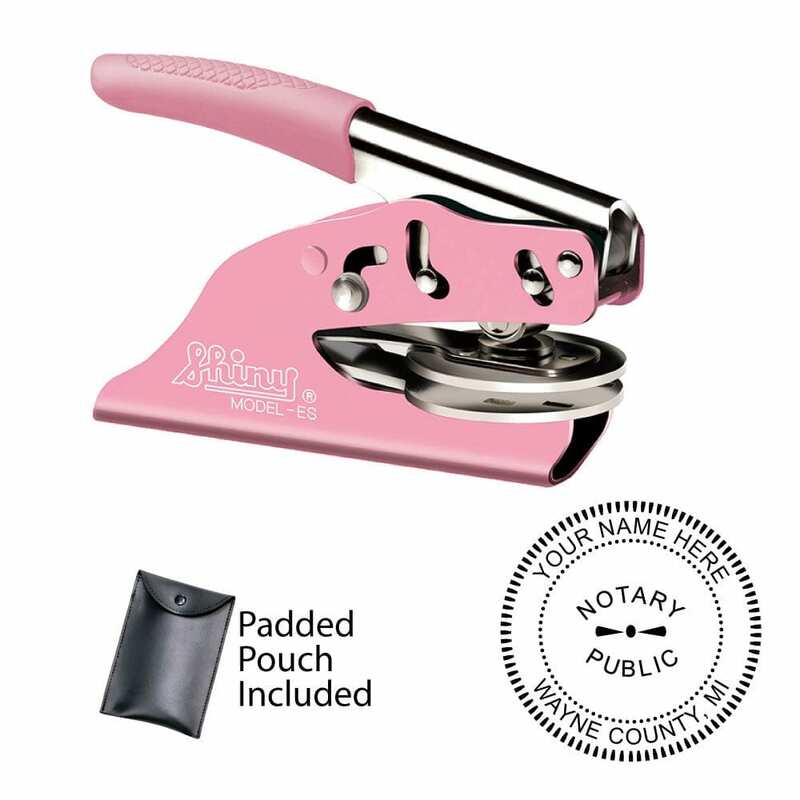 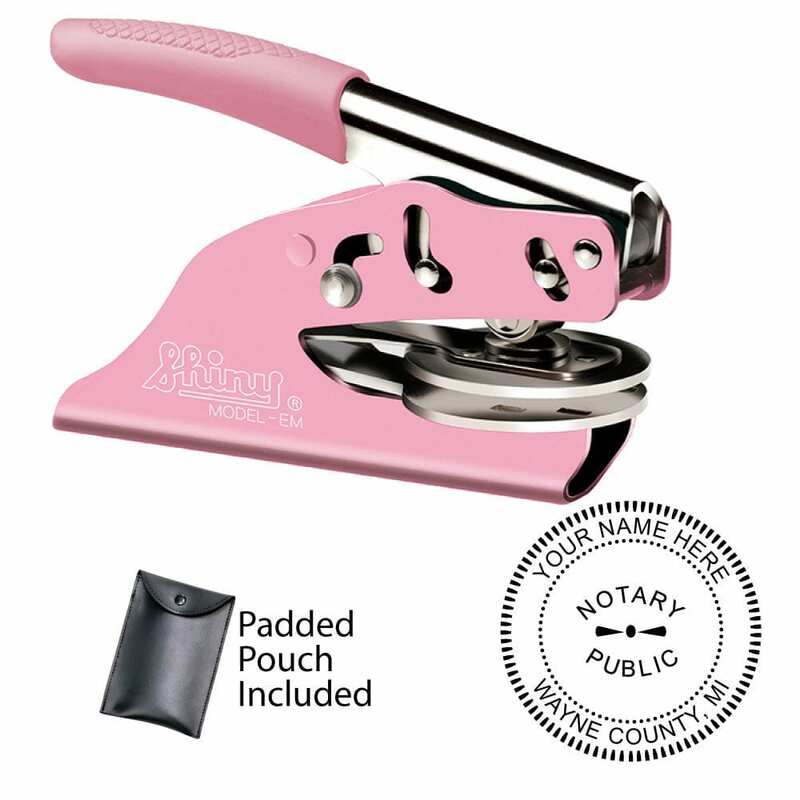 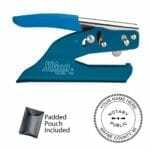 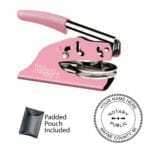 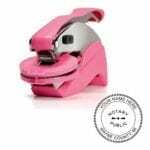 Not all notary embossers offer all color options. Leave blank any field that does not apply to your custom embosser. 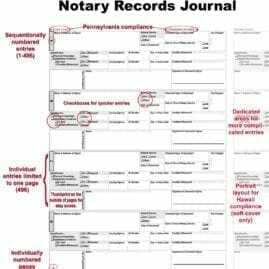 Leave “Acting in County” blank if you will be notarizing in more than one county.